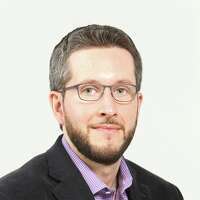 Jordan Blum, Houston Chronicle – “Shrink to grow” is a cliche that often results in just shinking a company, but if any CEO has pulled off this oxymoronic feat, it’s Ryan Lance of ConocoPhillips, the world’s largest independent oil and gas producer. Lance, who has preached a gospel of careful spending, focused investment and bigger profits, has made ConocoPhillips Wall Street’s favorite oil company by delivering on those promises. In 24 months since the recent oil bust came to an end, the Houston company’s stock surged 80 percent — the most of any large oil company — until an overall market setback in October. Lance has steadfastly followed a strategy that aims to smooth out the boom-and-bust cycle that has historically defined the oil industry. Even as crude prices have climbed, Lance and ConocoPhillips resisted the age-old industry practice of quickly ramping up output to produce as much as possible until the rush ends as it did in late 2014, when crude prices began a calamitous slide that resulted in a two-year industry recession and forced hundreds of companies into bankruptcy. Ryan Lance, ConocoPhillips CEO, is shown at ConocoPhillips, 600 North Dairy Ashford, Friday, Oct. 19, 2018, in Houston. Today, ConocoPhillips remains focused on the Wall Street-winning strategy of controlling spending, boosting profits and share prices, and increasing dividends to shareholders. The company has earned $1 billion-plus profits in each of the past two quarters — including quadrupling its third quarter from a year earlier to $1.9 billion — and increasing its dividend to 30.5 cents per share from 25 cents in 2016. The company, valued at about $80 billion, also expanded its 2018 share buyback program from $2 billion to $3 billion while slicing $15 billion in debt well ahead of schedule. Lance, a Montana native who graduated from Montana Tech in Butte with a petroleum engineering degree, took over ConocoPhillips in 2012 after it spun off its refining business into Phillips 66, inheriting a company that was much larger and more cumbersome that today. Lance began streamlining the company selling some most of its Africa assets, some in the North Sea and less productive U.S. acreage like in the Texas Panhandle to prioritize its global portfolio with only the high-profit margin projects.That process accelerated after oil prices collapsed in late 2014. The deepwater exploration unit was eliminated, and ConocoPhillips sold most its Canadian oil sands acreage. ConocoPhillips also slashed its workforce by more than 40 percent in four years from 19,000 people down to 11,000. In Houston, the headcount fell from 3,600 to more than 2,100. The company’s production volumes also have fallen, from 1.8 million barrels of oil equivalent a day in 2012 down to just more than 1.2 million barrels. Production, however, is projected to start rising again late this year as the company focuses on holdings in the Eagle Ford shale and the Permian Basin and here in Texas, as well as Alaska, western Canada, and liquefied natural gas projects in Qatar and Australia. Analysts don’t necessarily agree that ConocoPhillips is on the right path. Muhammed Ghulam, an analyst at Raymond James, said the company’s approach is too conservative and risks missing out on the opportunity to cash in on higher oil prices, which Raymond James, projects will remain healthy for the foreseeable future. On the other hand, Doug Terreson, an energy analyst at Evercore ISI, said ConocoPhillips has not only made tough choices, but the right ones focusing on profits and higher stock values for its owners, the shareholders. Too many oil companies have increased production at almost all costs, Terreson said, creating what he called “zombie business models” that produce growth and debt, but little profit and stock appreciation. Even if crude prices continue to climb, Lance is determined to keep ConocoPhillips on its conservative path. His view is simply that oil and gas remains a highly cyclical business and the key to long-term success is to pursue a strategy that delivers returns through the industry’s inevitable ups and downs. Such a strategy, he added, is likely to become more important, if, as he projects, cycles become shorter and the swings more extreme. Lance said ConocoPhillips is not just competing with other oil producers, but all companies for the investments that propels corporations forward. If the oil industry can’t or won’t produce the returns that investors want, they will look elsewhere, he said. 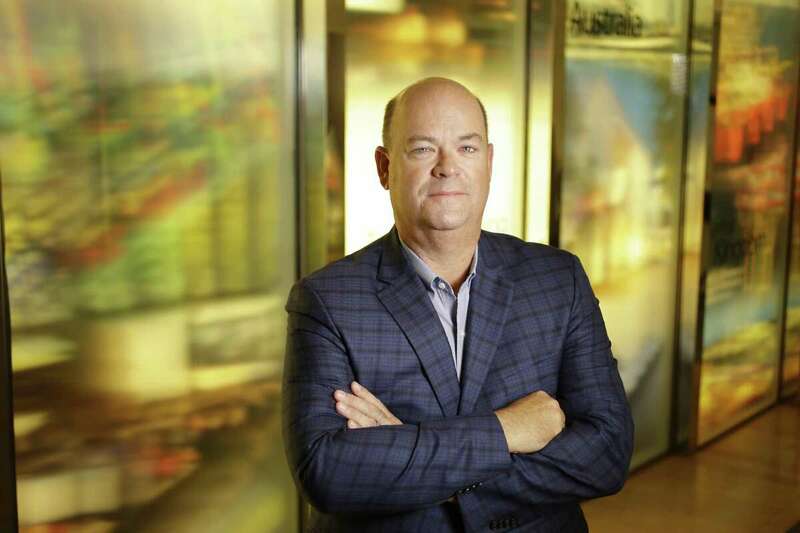 As it now looks to raise production, ConocoPhillips is also promoting value. It is leaning heavily on the Eagle Ford shale in South Texas as pipeline shortages in West Texas force discounted prices for Permian Basin crude and the rush to the prolific oil field has raised costs of labor, materials and a host of services. With the Eagle Ford offering plenty of pipeline capacity and proximity to refining and port hubs in Houston and Corpus Christi, where prices are higher, ConocoPhillips has hit pause on its Permian activity for now. The company also is moving forward in shale plays in North Dakota and Colorado, among others. In Alaska, Lance sees the opportunity for sustained, long-term growth in the western North Slope. Internationally, Lance plans to take the company’s shale drilling and hydraulic fracturing technologies to western Canada in the Montney region, Argentina and Colombia. ConocoPhillips, meanwhile, is becoming one of the top global LNG players with its Australia Pacific LNG project, which came online in 2016 through a partnership with Australia’s Origin Energy and China’s Sinopec. ConocoPhillips also is one of the top partners in LNG projects in Qatar, and the company currently is competing to win new contracts to expand its LNG activity there.Lance notes that ConocoPhillips is the top LNG seller to China, primarily from its Australia production. Lance said the past six years have been a time of tremendous change for the company, from the split with Phillips 66 to the oil bust to recent recovery. Precious little of this change has come easily, he admitted.